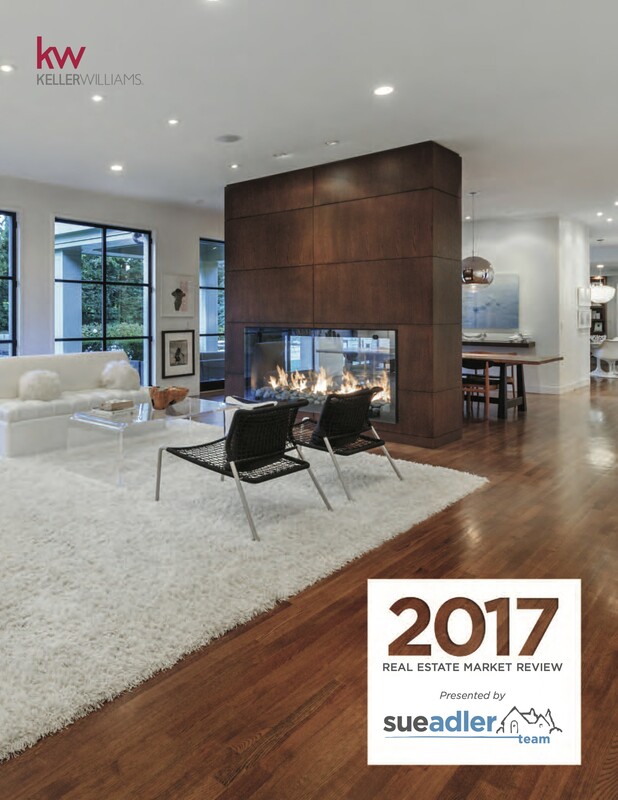 The Sue Adler Team Annual Market Review is packed full of everything you need to know about the state of the residential real estate market along the Mid-Town Direct Train Line over the past year, as well as projected trends for 2018. As the top-producing real estate team in New Jersey, the Sue Adler Team knows that being able to analyze the state of the market is of the utmost importance when it comes to providing the best service to our clients, because year-over-year trends combined with current market conditions are our best indicators when it comes to pricing and marketing strategies which lead to our #1 goal for each and every client – getting top dollar in the shortest amount of time with the least amount of hassle. Click the circle in the middle to view the report full screen! Each review features town-specific information as well as town-by-town comparisons of inventory, home sales by price range, average days on market, selling prices, as well as information about our Team, including client success stories, our charitable work, and so much more! Please share this information with friends or family who own in our local towns or is thinking about moving to the area. Monthly we publish home sale stats that help you keep your finger on the pulse of the local Mid-Town Direct towns. The stats can be found here. If you’re interested in becoming a Sue Adler Team Success Story, or if you have questions about the current state of the market, give us a call at 973.936.9129 or email us at info@sueadler.com.